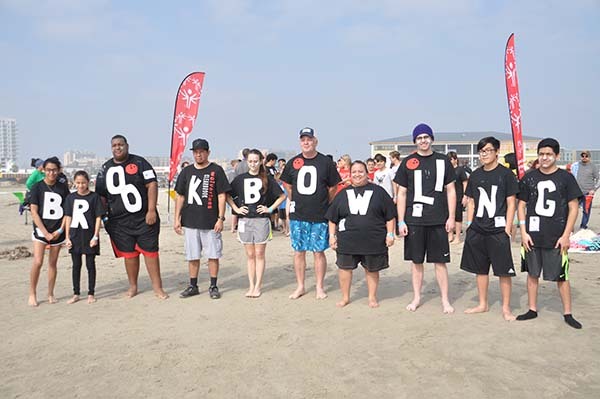 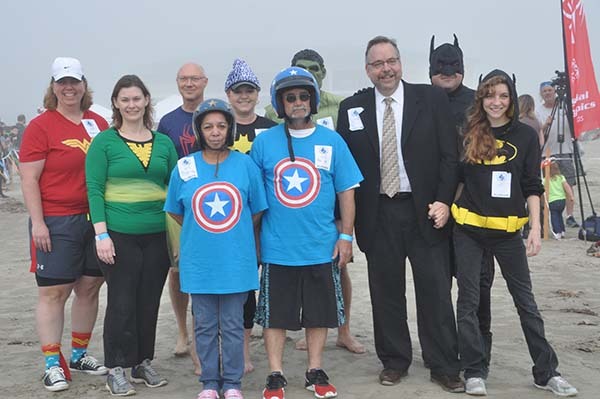 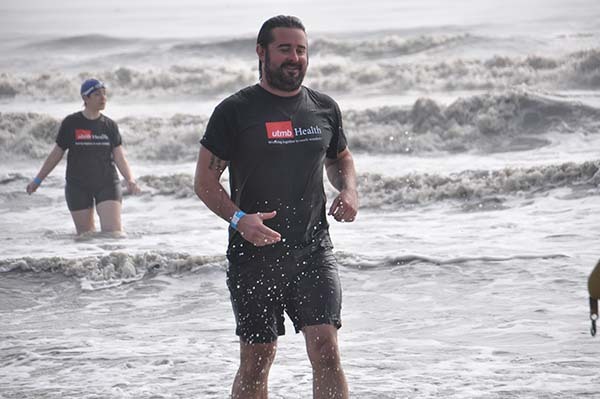 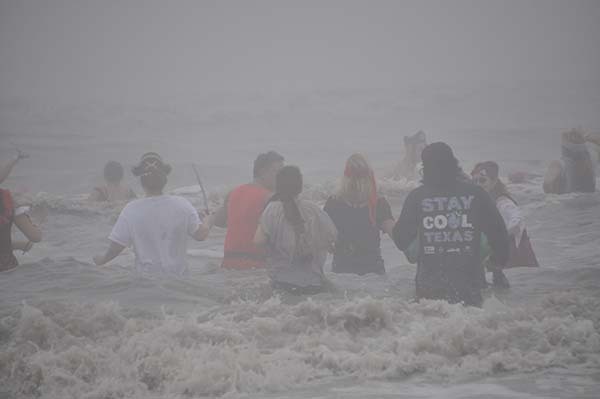 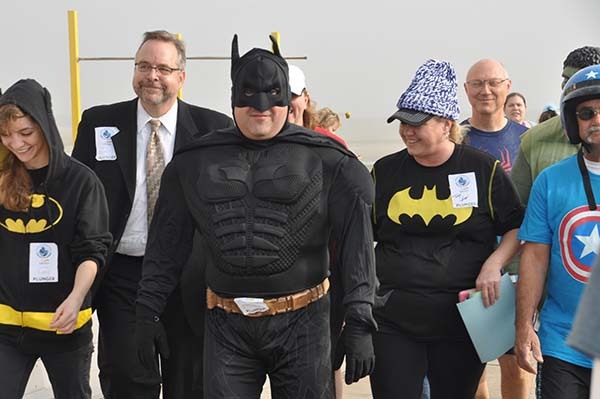 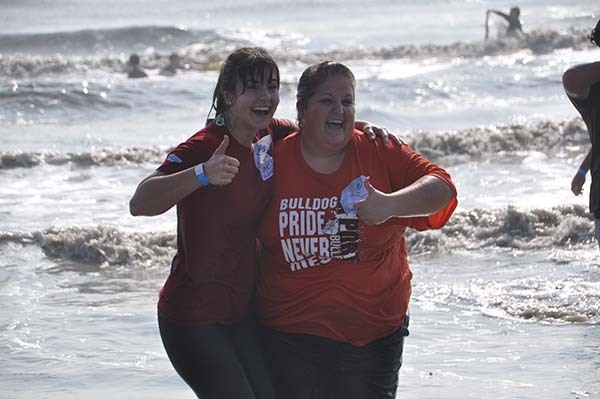 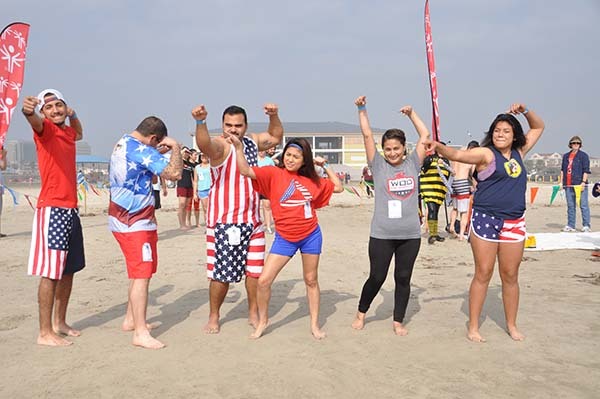 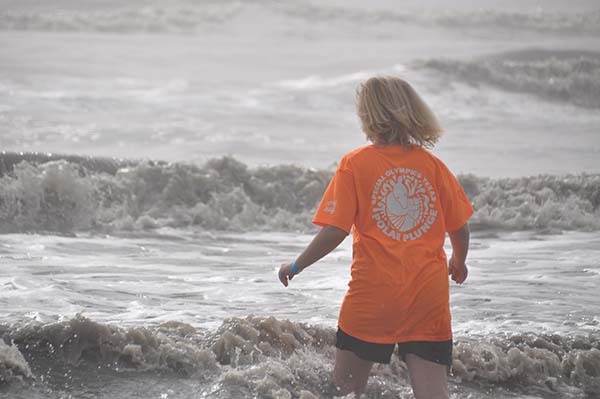 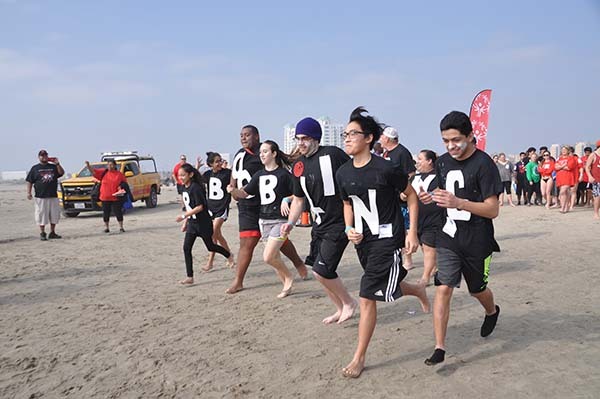 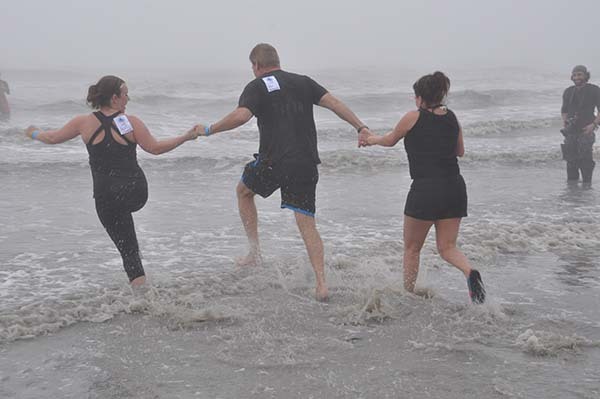 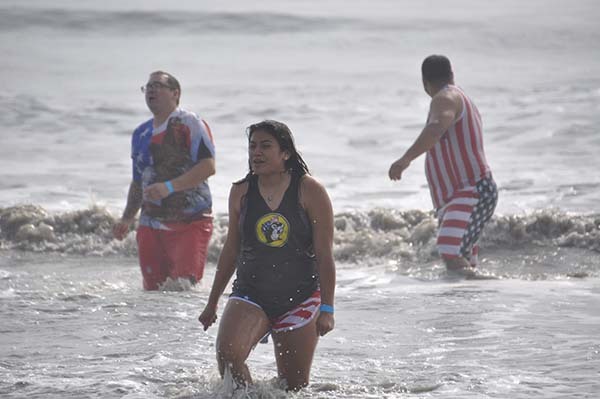 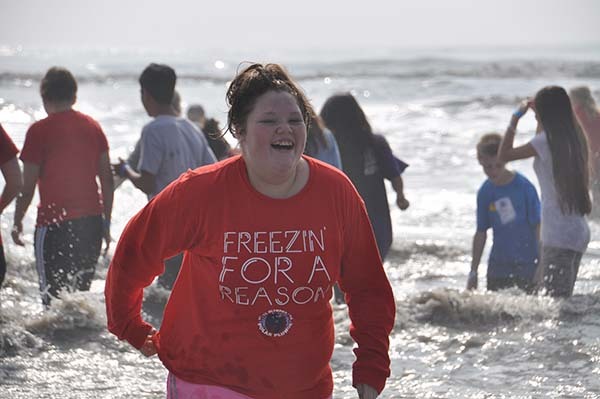 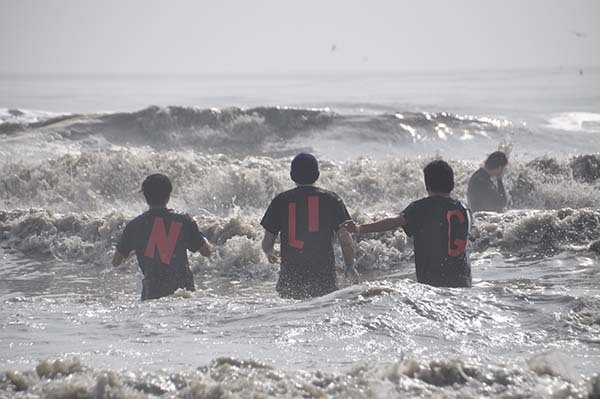 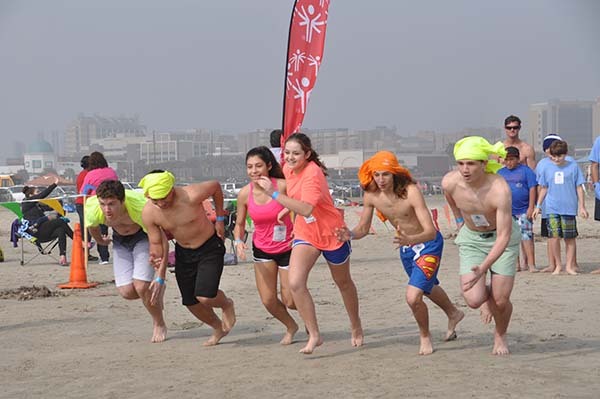 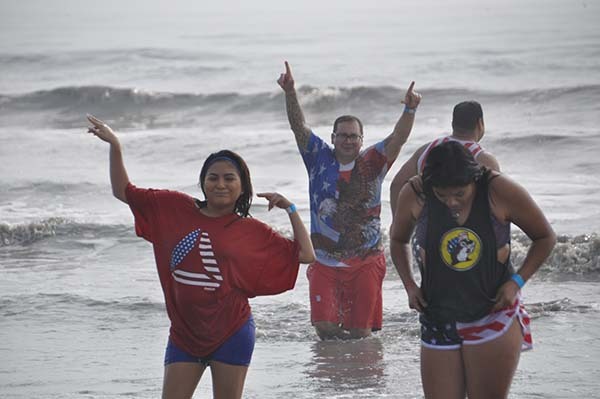 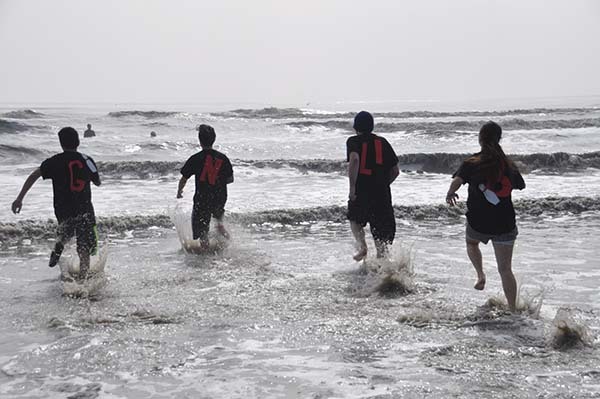 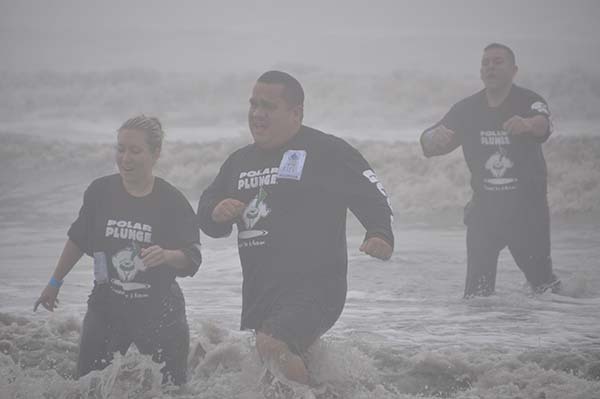 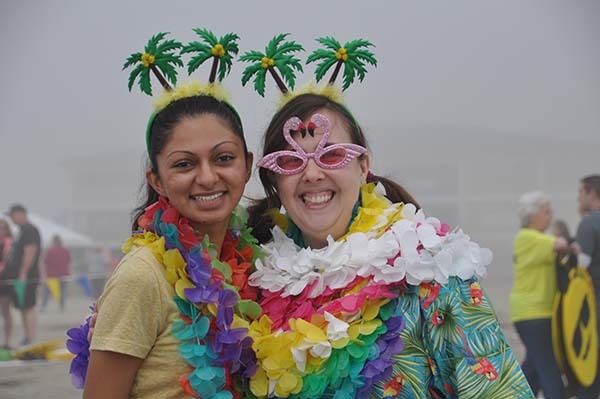 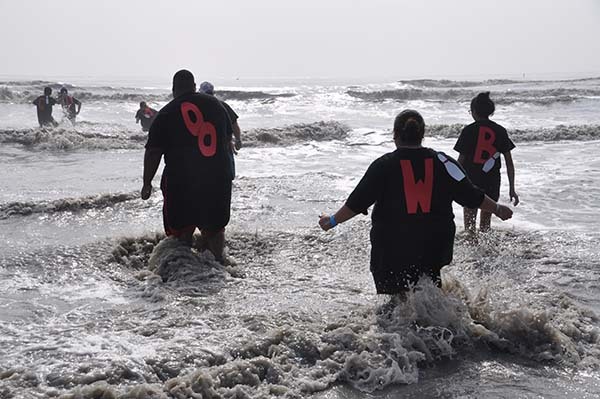 The Special Olympics Texas Annual Polar Plunge was held at Galveston's Stewart Beach on January 21, 2017. 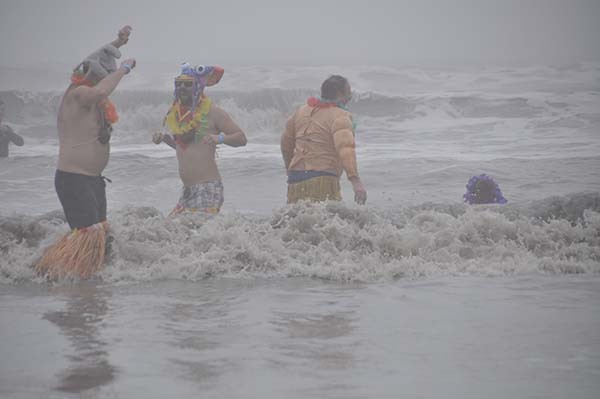 GALVESTON, TX -- The weather may not have been cold, but the water still was for the 2017 Polar Plunge in Galveston, Texas, on Saturday, January 21. 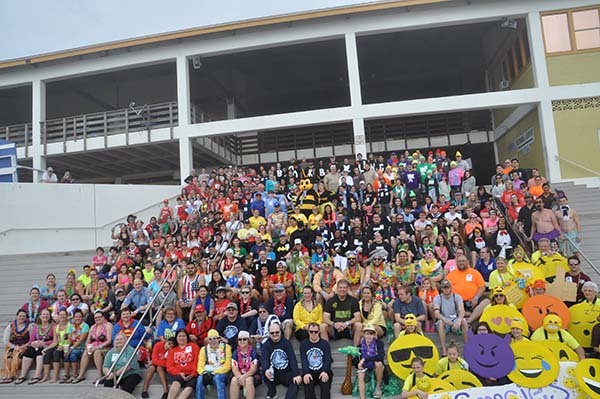 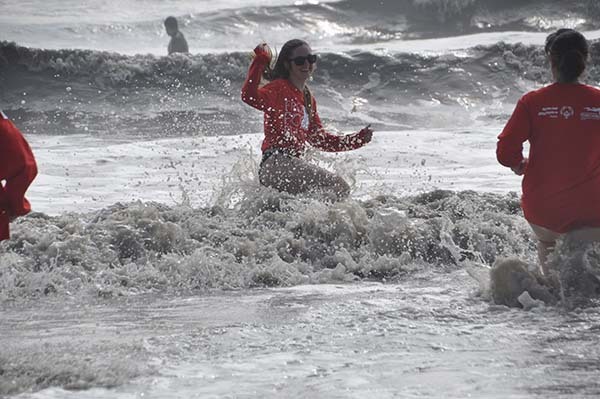 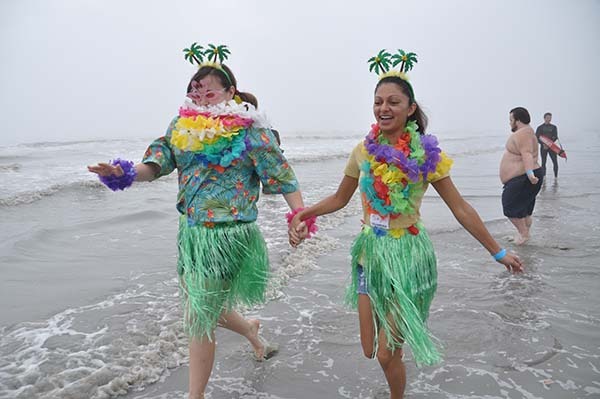 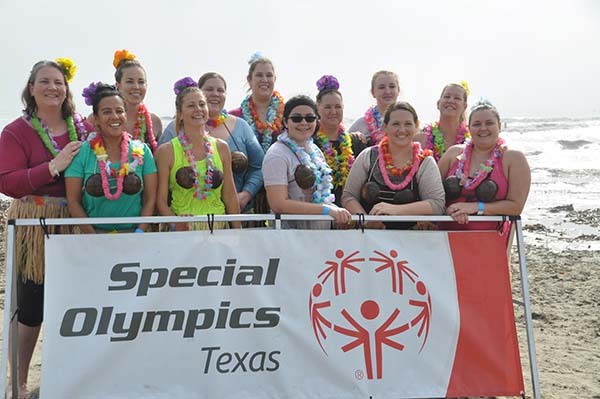 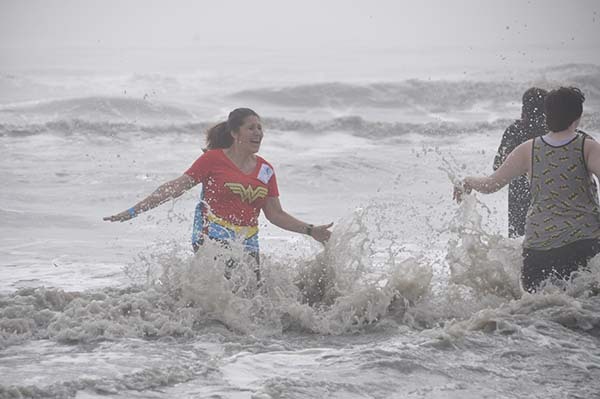 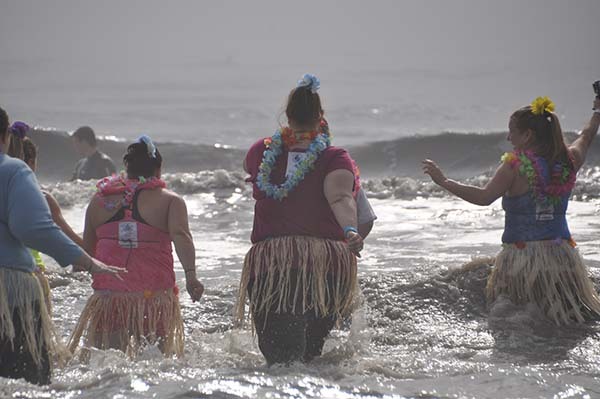 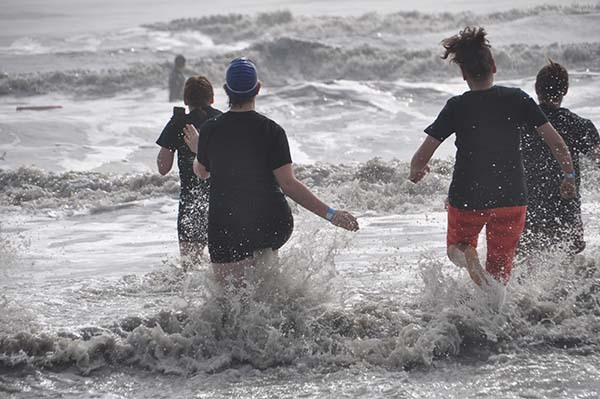 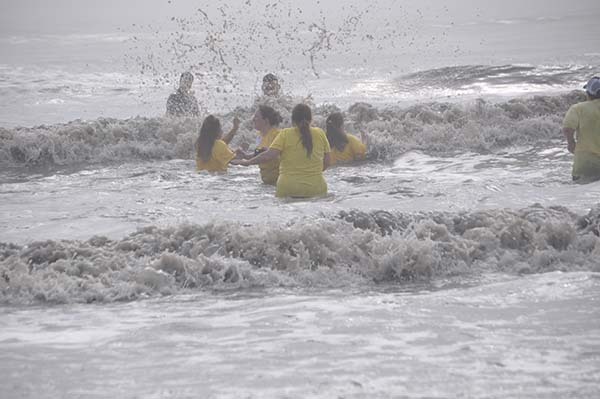 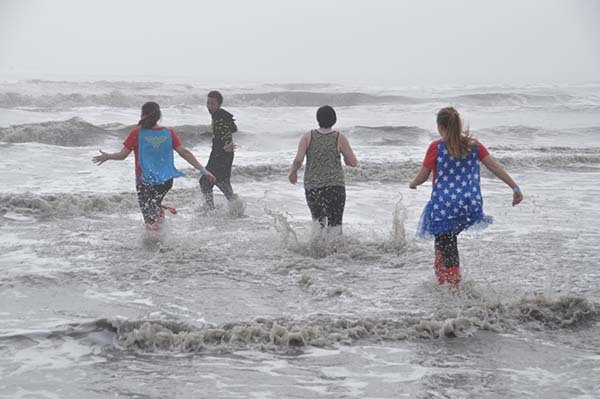 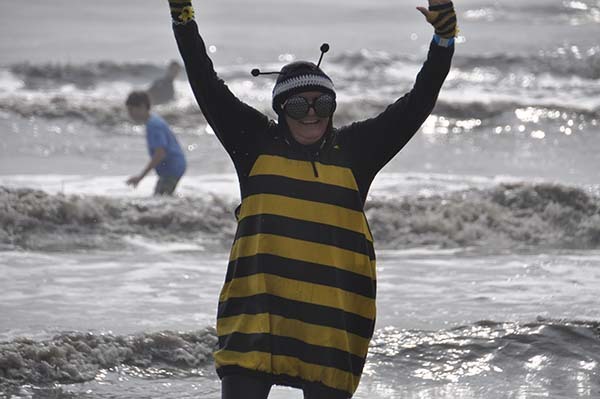 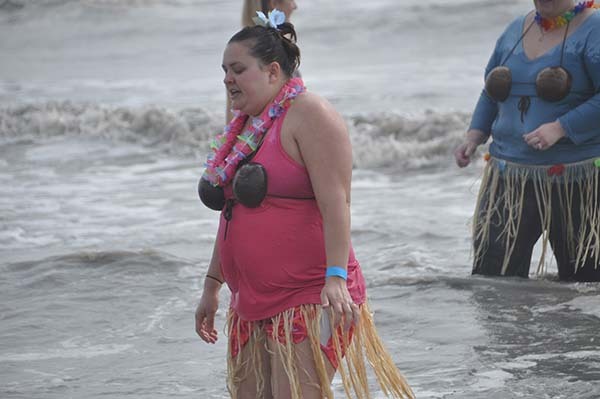 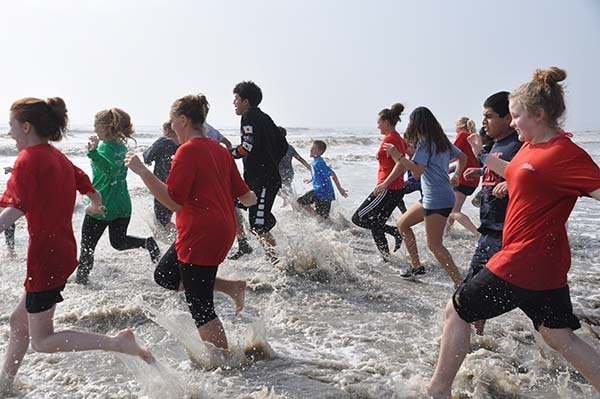 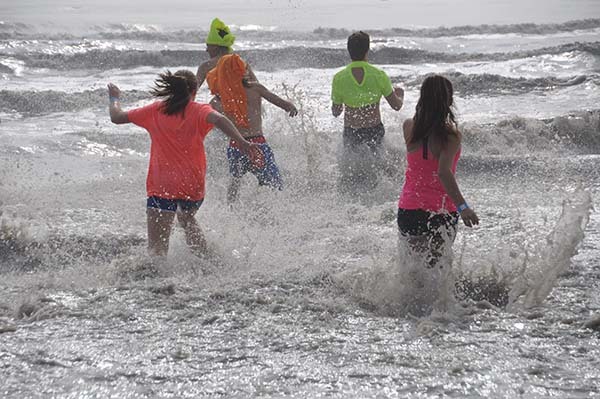 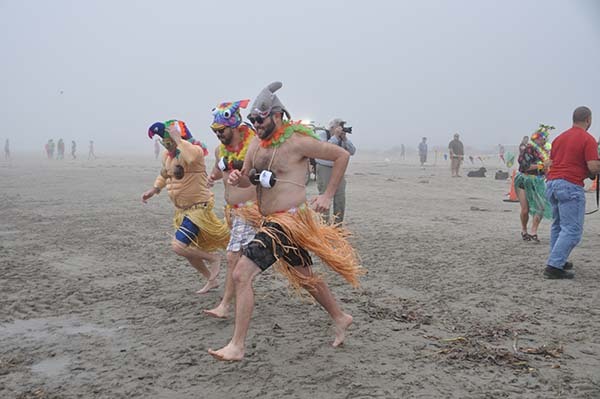 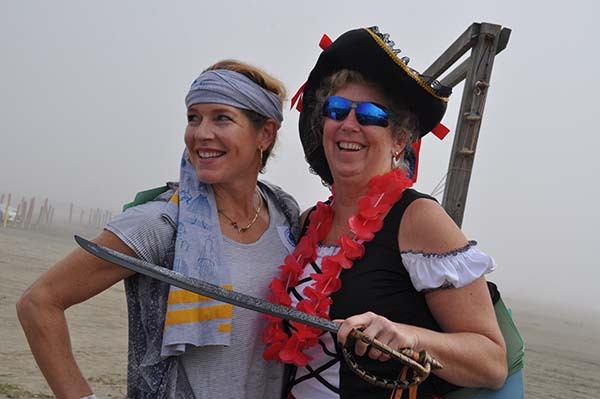 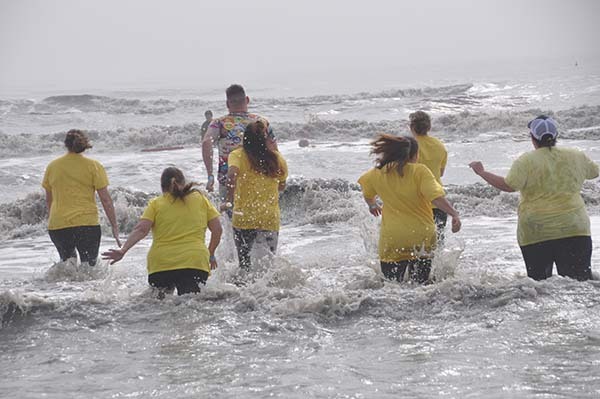 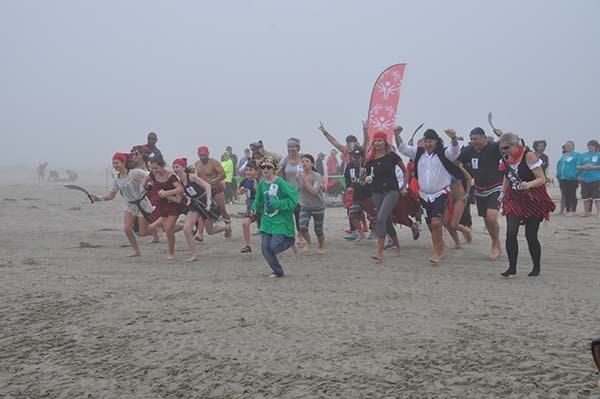 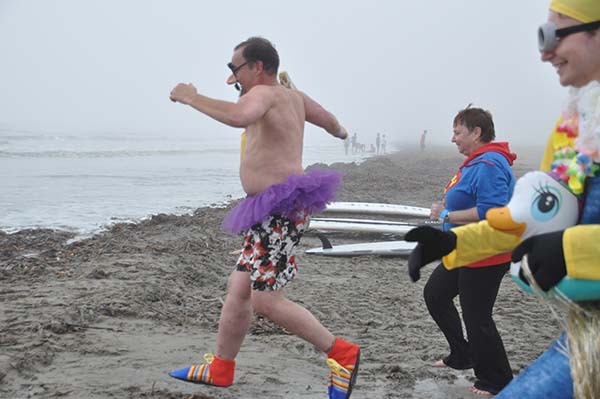 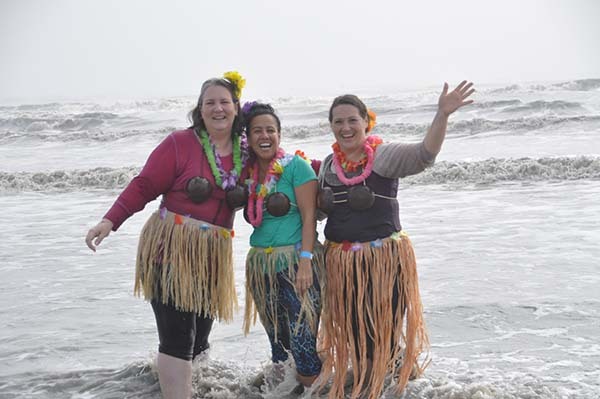 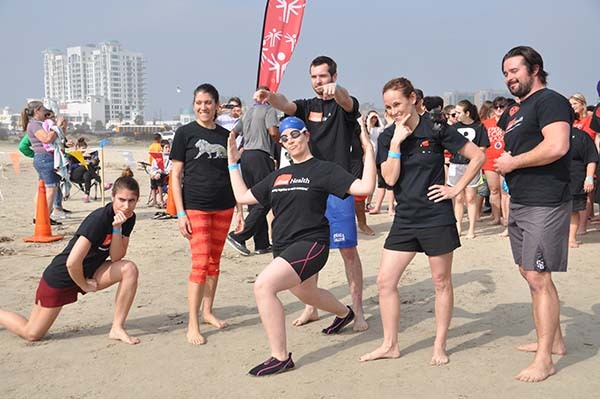 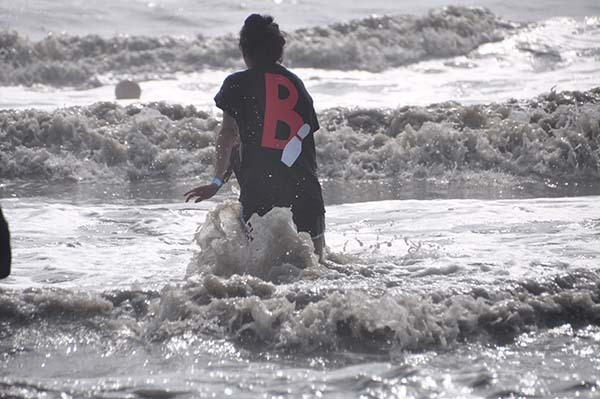 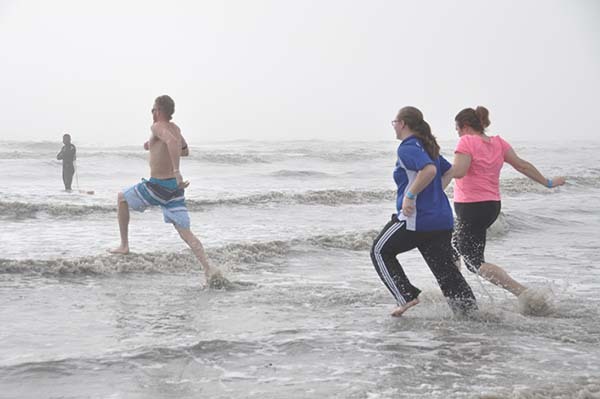 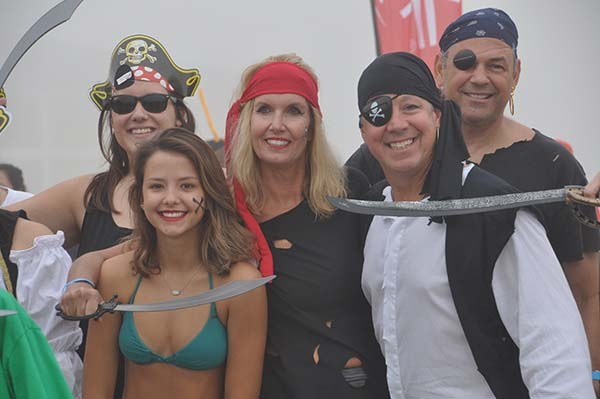 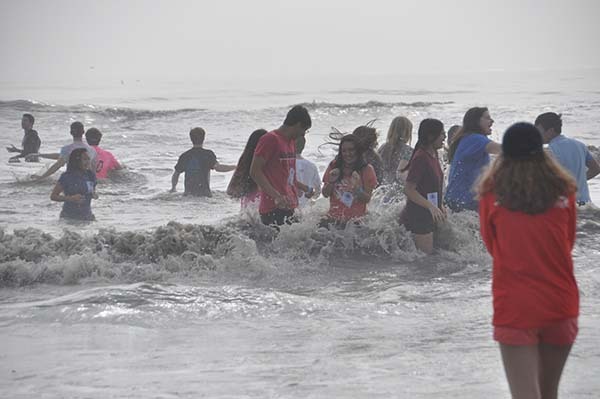 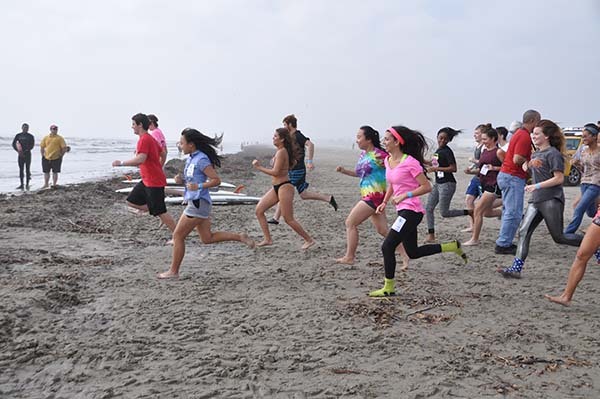 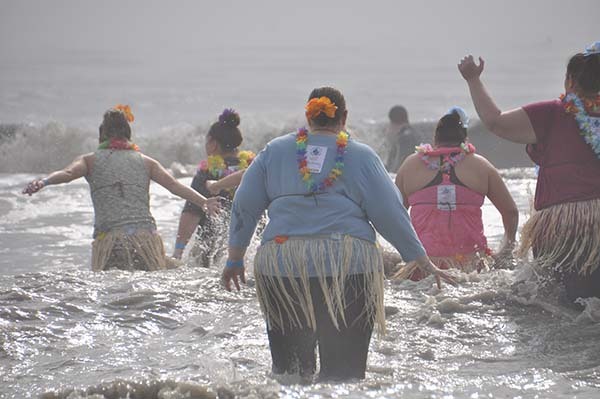 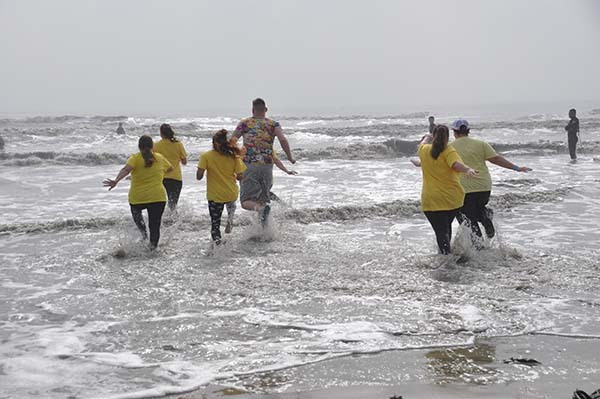 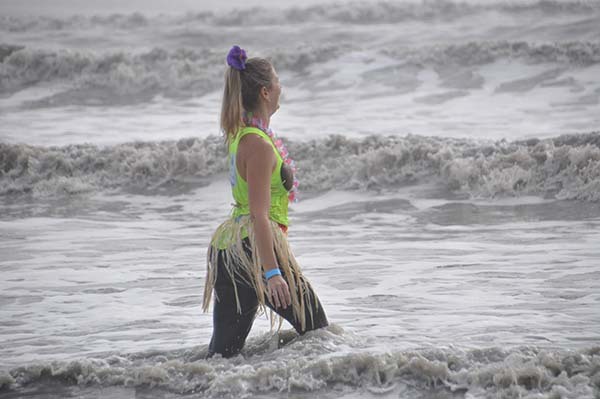 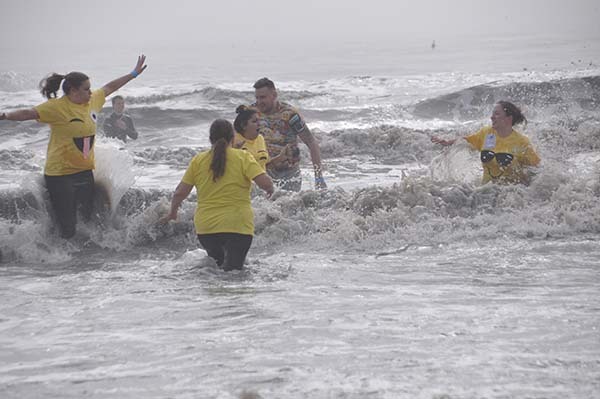 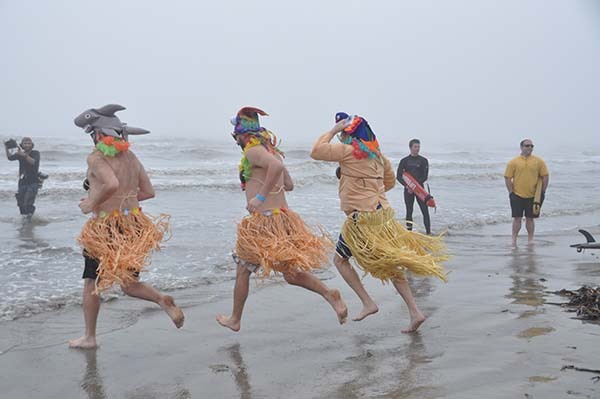 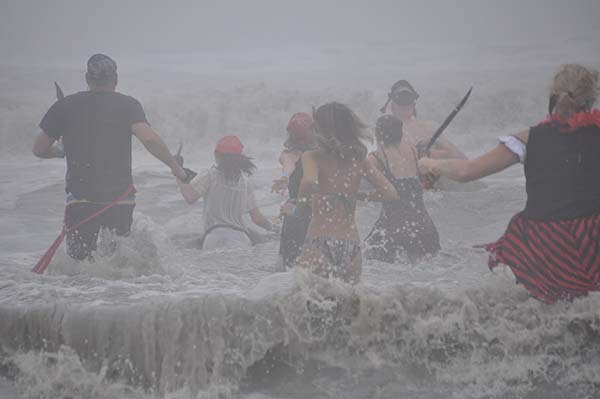 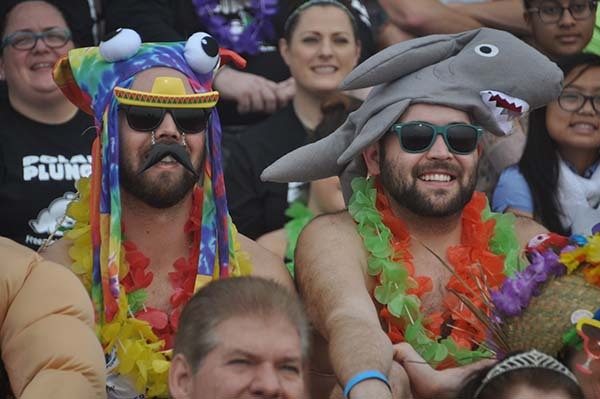 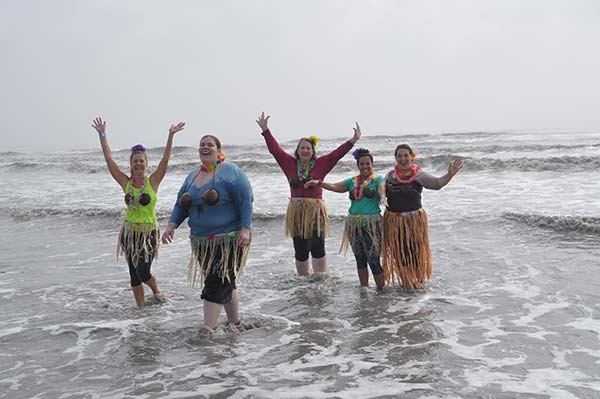 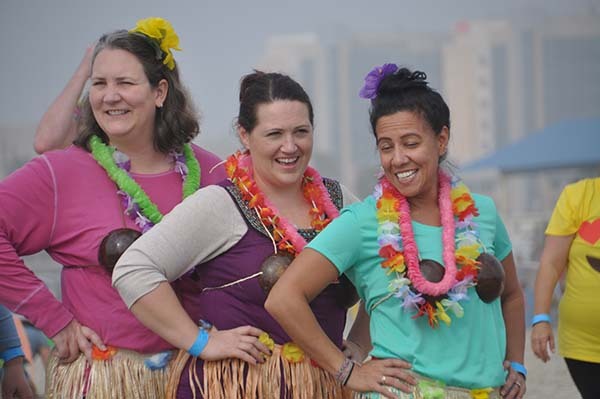 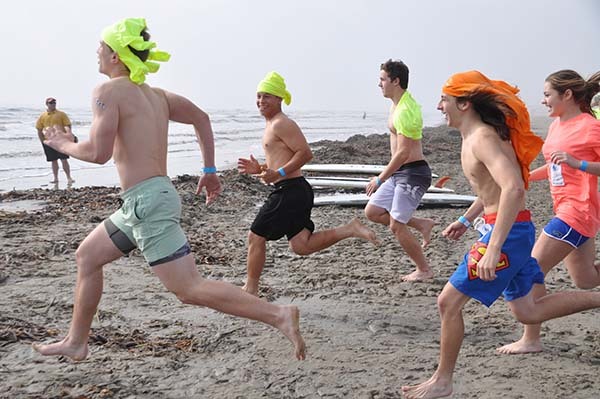 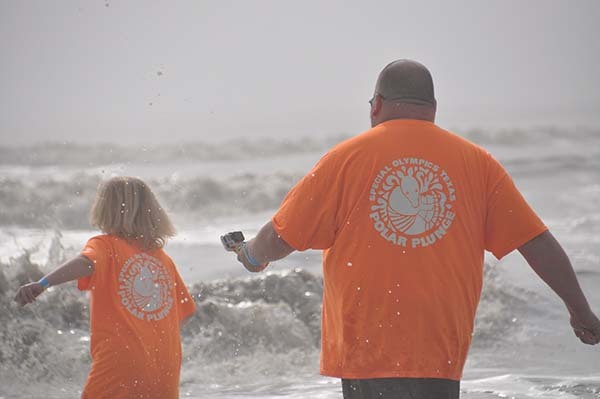 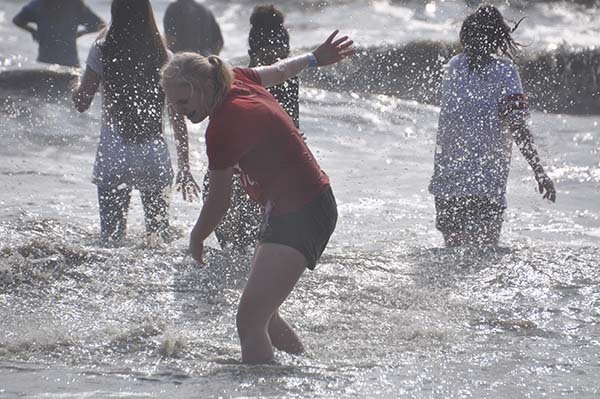 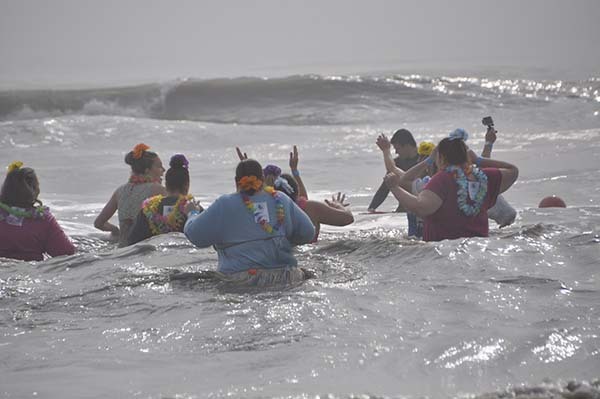 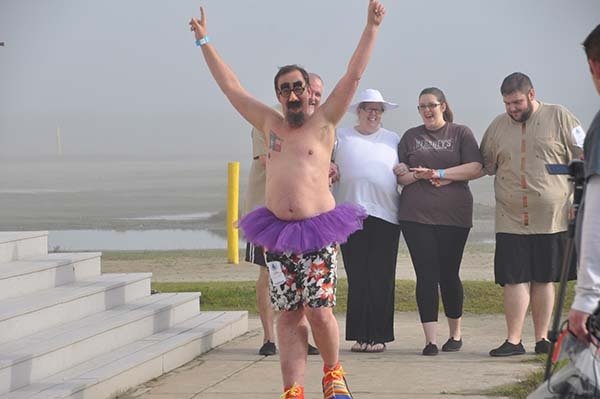 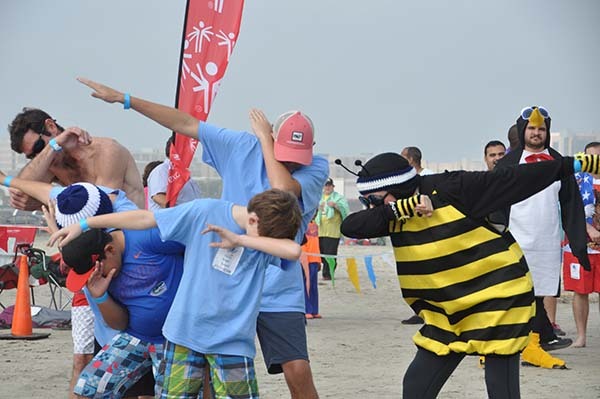 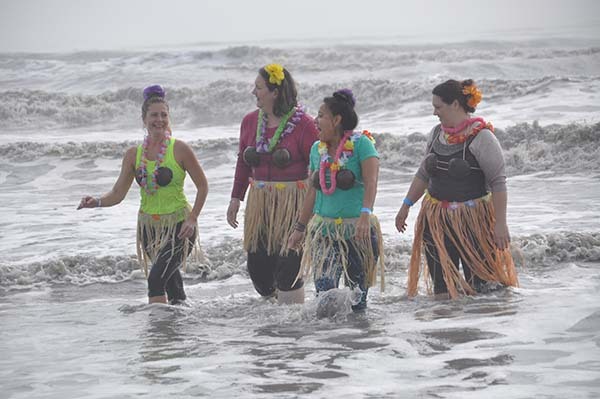 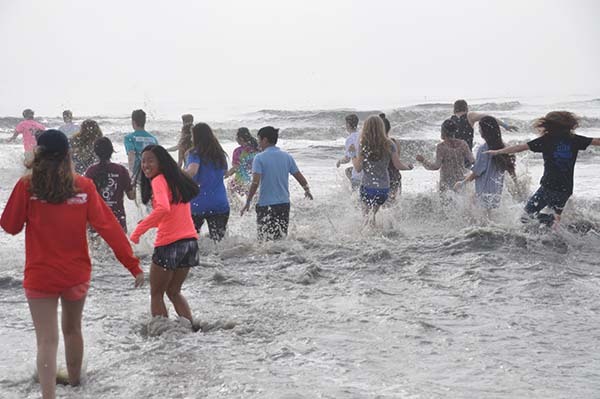 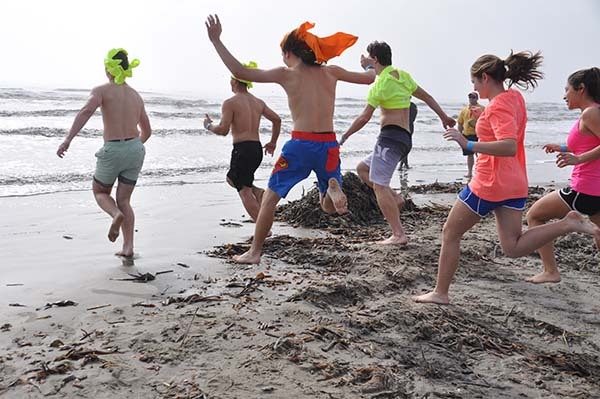 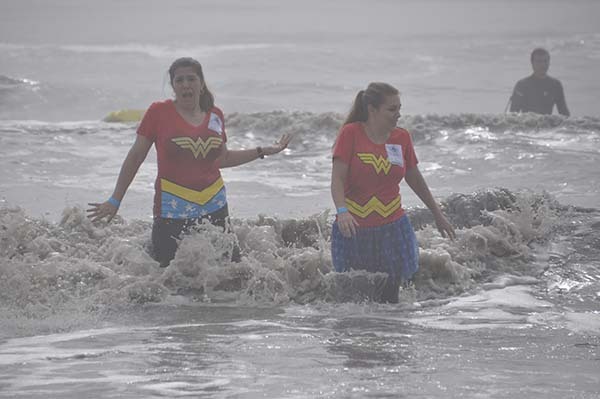 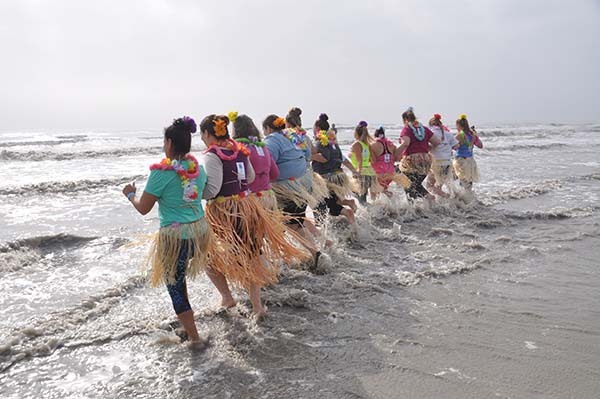 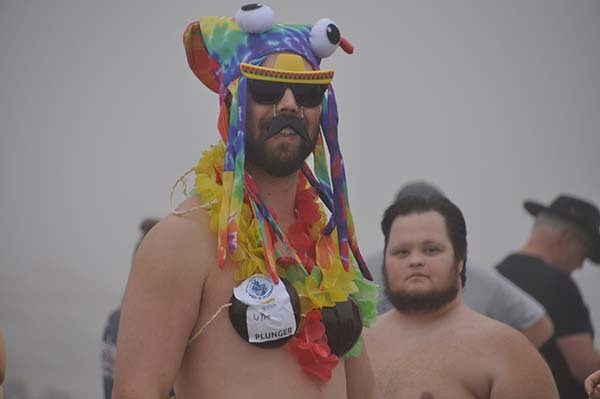 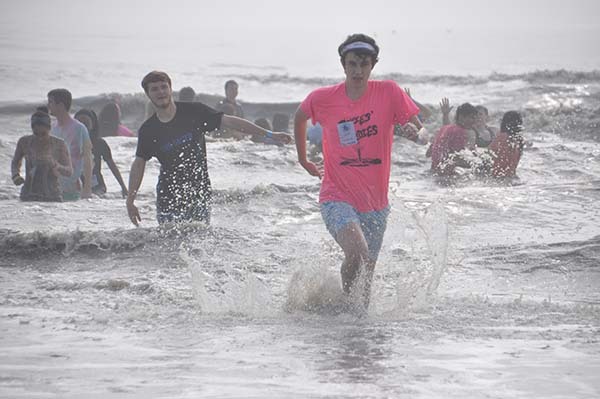 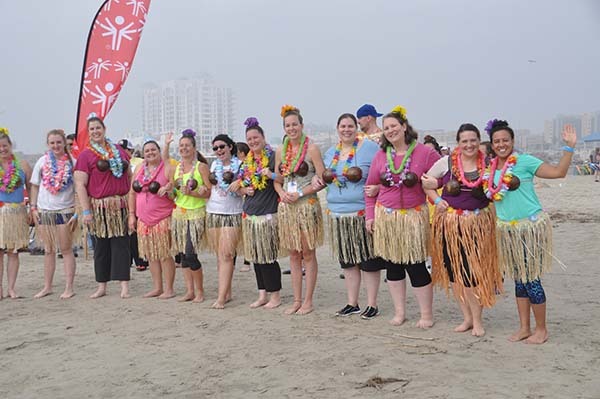 More than 350 brave, and sometimes oddly dressed, 'plungers' ran into the Gulf of Mexico in order to support Special Olympics Texas athletes. 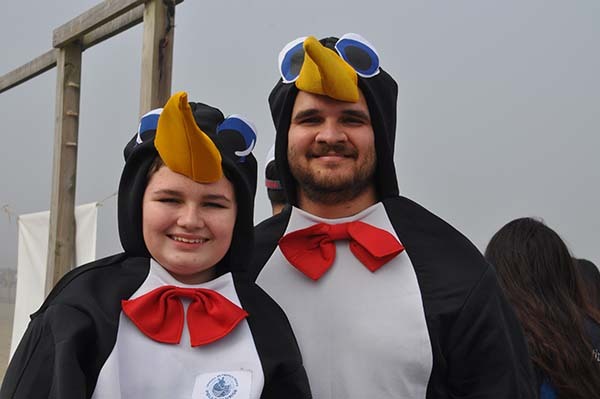 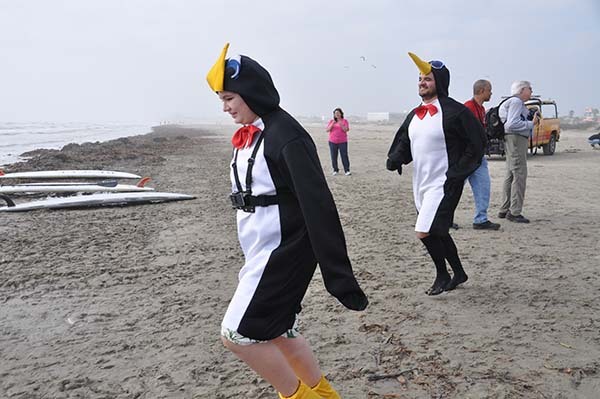 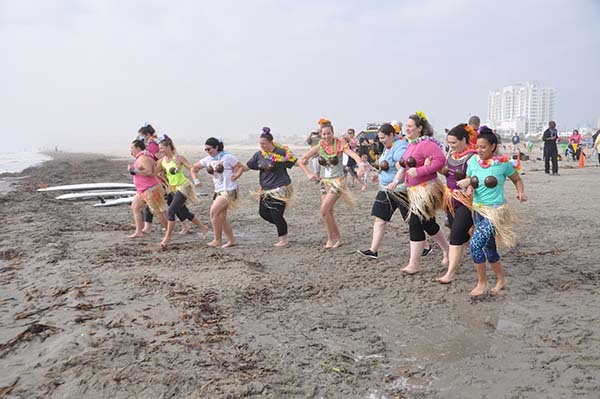 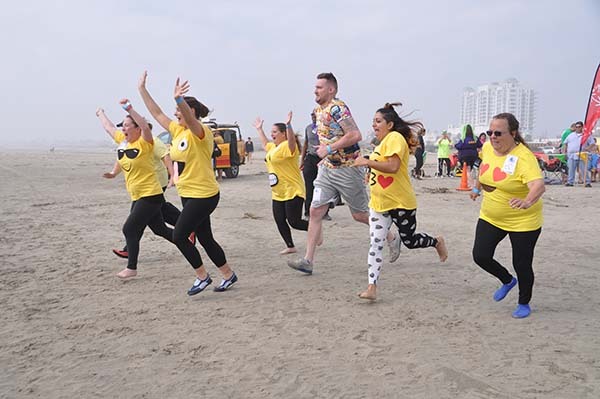 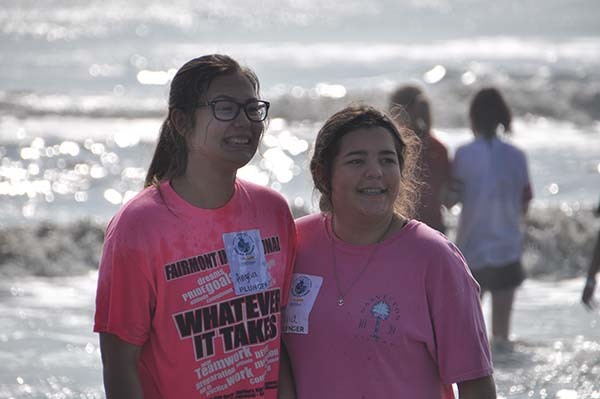 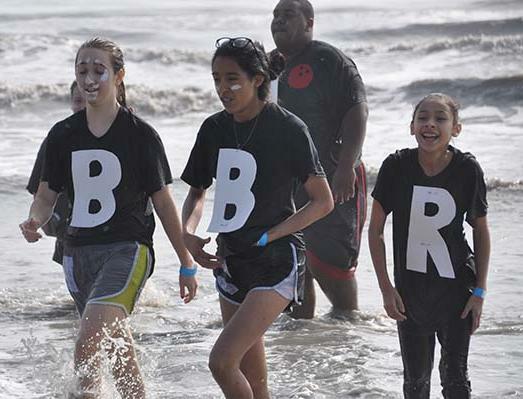 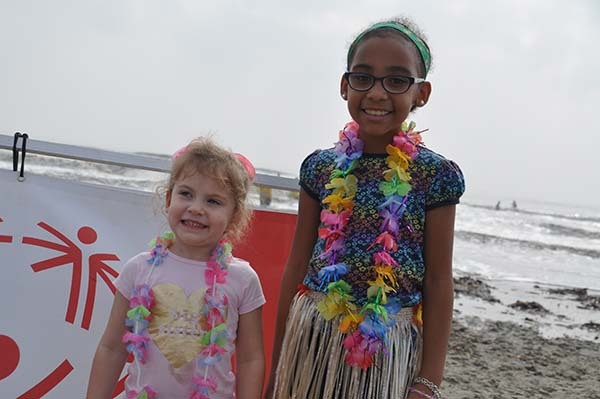 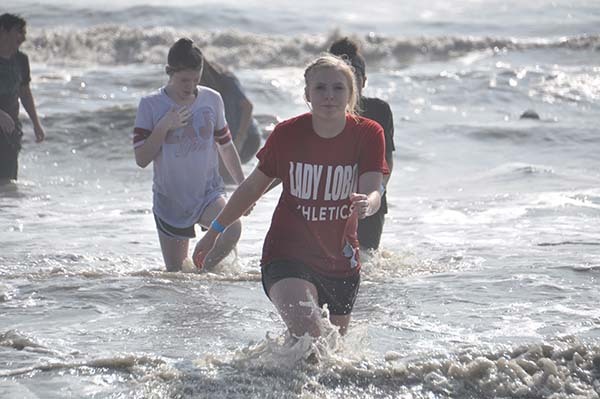 The 6th Annual Polar Plunge held at Galveston's Stewart Beach on Saturday, Jan. 21, 2017, raised more than $45,000 to support the Special Olympics. 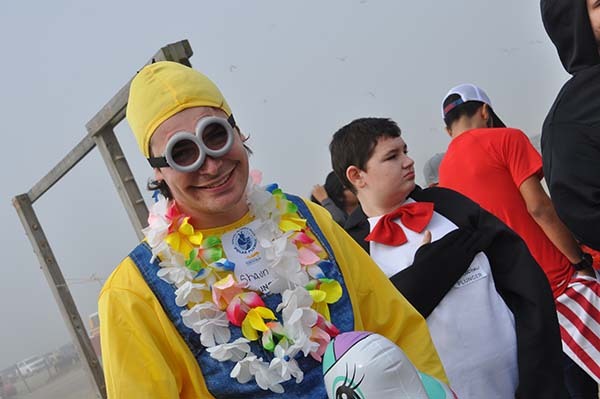 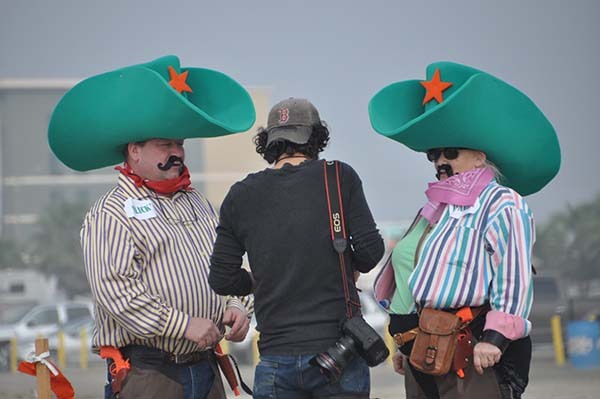 No fun-filled fundraiser would be complete without a costume contest. 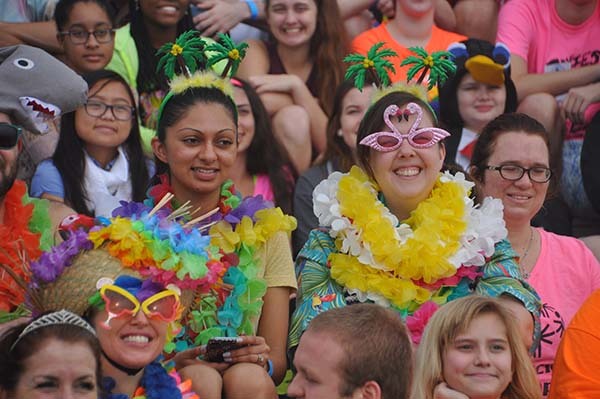 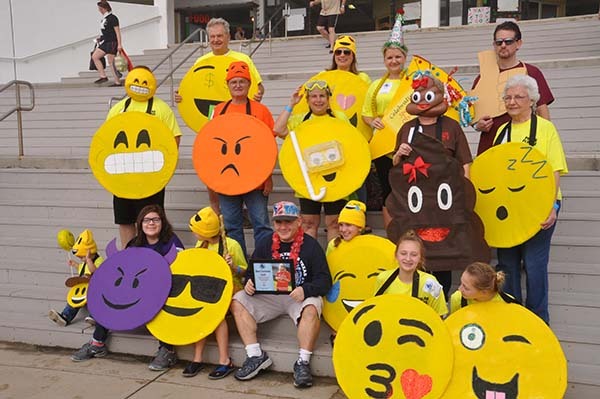 Congratulations to the 'S'more' team, who took third place honors, and the Parrot Heads, who came in second. 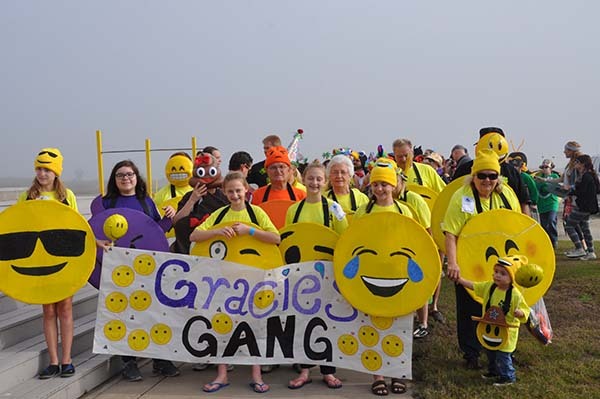 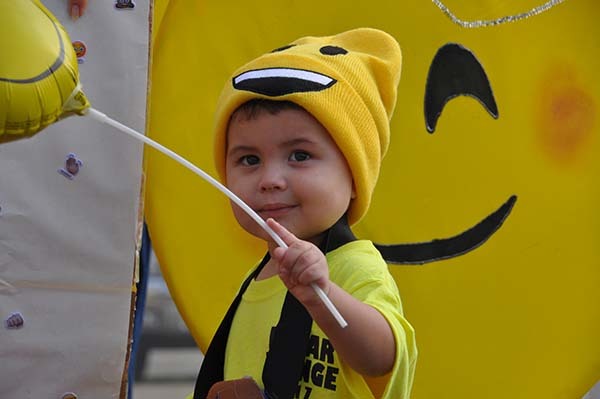 Gracie's Gang took emojis to new heights and captured the Golden Plunger!